The warship Vasa sank the day it sailed in 1628. It was rescued in 1961, 333 years later. 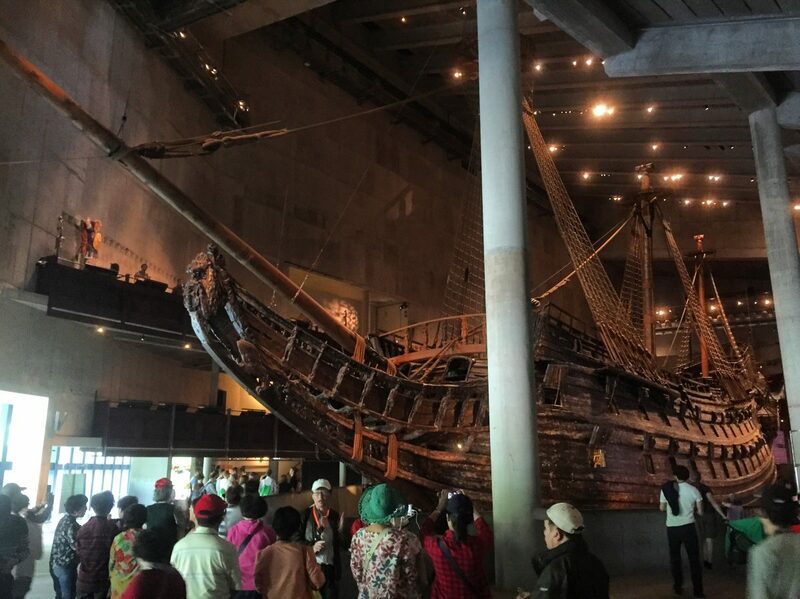 In the Vasa Museum you can admire it in all its splendor. They have guided tours in English and you can enter for free if you bought the Stockholm Pass tourist card. 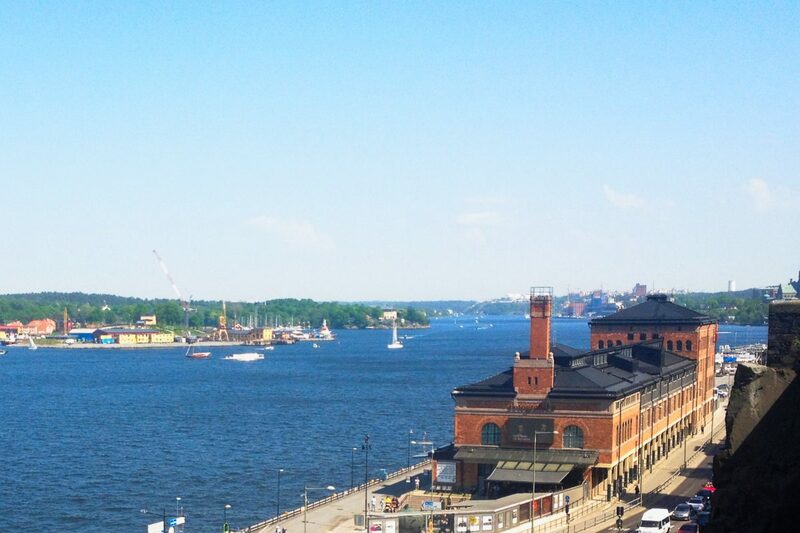 The Vasa Museum is located on the island of Djurgården where you also find other impressive museums in Stockholm such as the Nordiska Museet, Vikingaliv the Viking Museum, or Spritmuseum, the museum of liquor and spirits. Skansen is the oldest open-air museum in the world. Its regional museum features old houses from different periods and regions in Sweden and Scandinavia. Skansen also includes a zoo with Nordic animals, both wild and domestic, concerts and craftmanship and a center for celebrations and traditional festivities. Free entry with the Stockholm Pass. 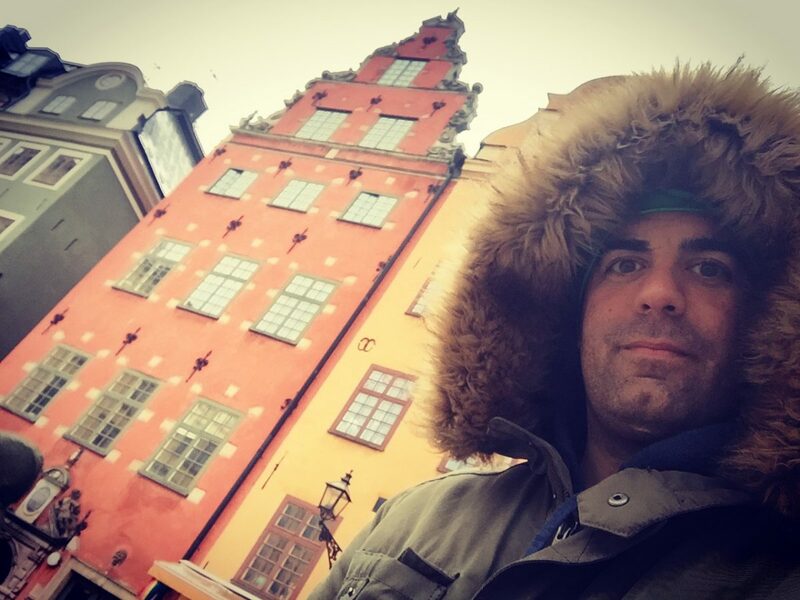 Gamla stan is the historic center of Stockholm with narrow cobbled stoned streets. The most famous alley, Mårten Trotzigs Gränd, is only 90 centimeters wide. Small shops and unique restaurants, some located in old jails, are very popular. 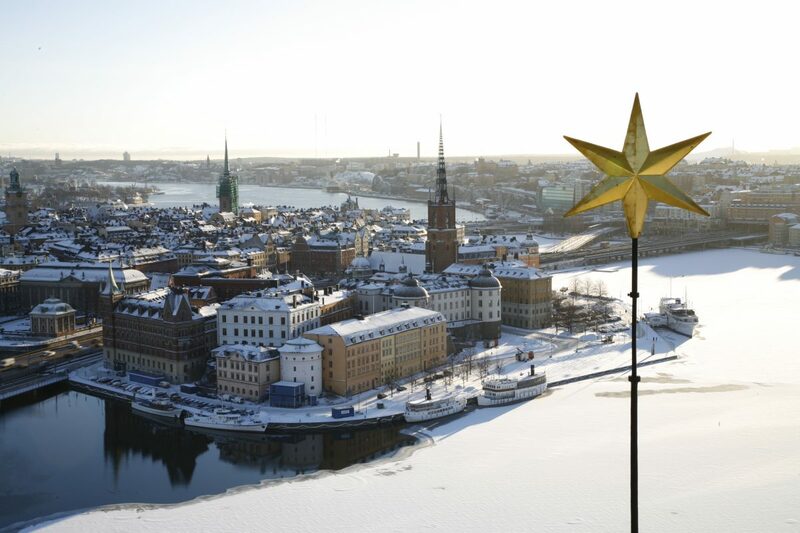 In my guide to see Stockholm in 3 days I dedicate one of them to visit Gamla Stan. The Royal Palace of Stockholm is the official residence of His Majesty the King of Sweden is one of the largest palaces in Europe. Certain parts of the palace are accessible to tourists. Every day at 15 minutes past noon you can see the changing of the guard. 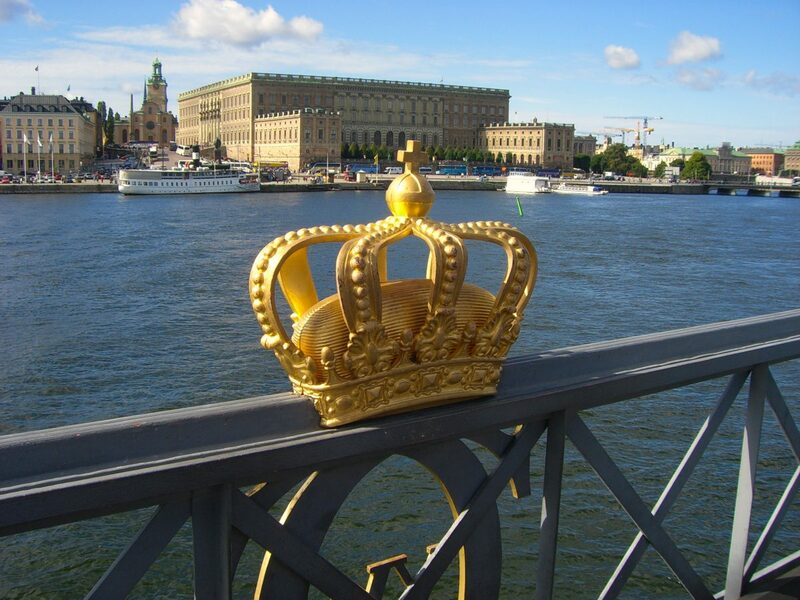 You can visit inside the Royal Palace buying your ticket there or for free with the Stockholm Pass. 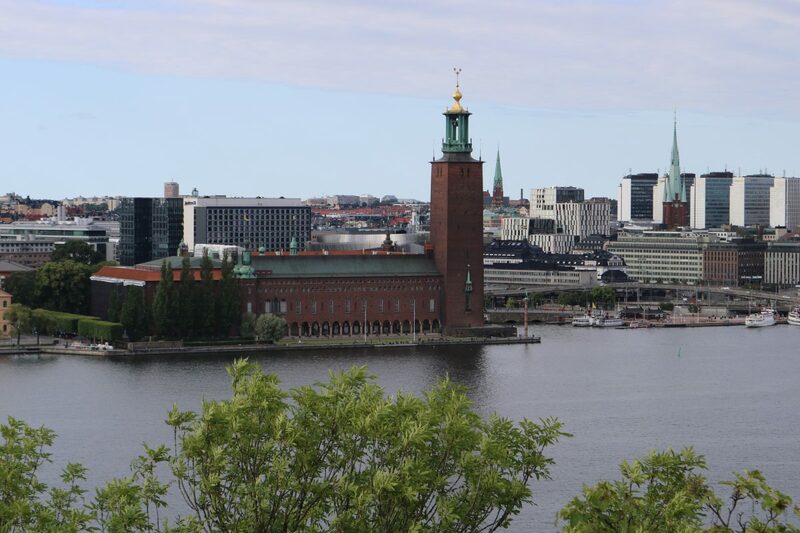 Stockholm City Hall is the place where the administrative part of the Swedish capital is present and also where the famous Nobel Prize banquet is held. You can take a 45-minute guided tour of the City Hall. Throughout the year they are done in English and in summer also sometimes in Spanish. The tower bell is also available for visits. 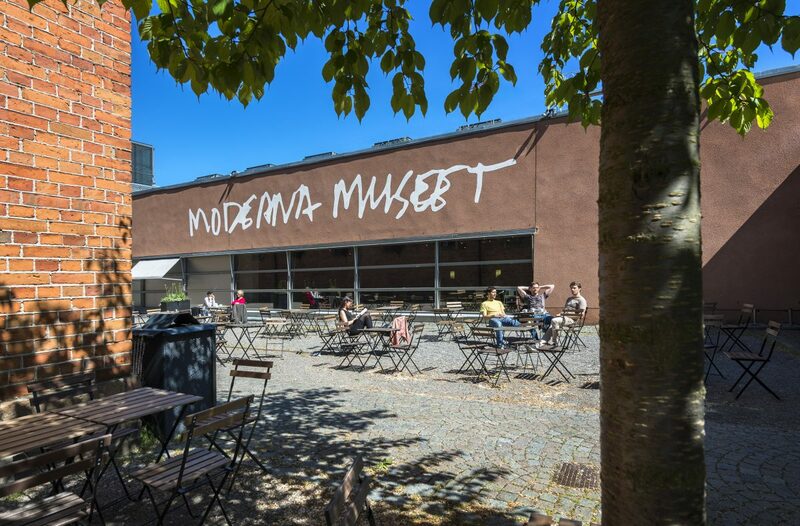 The building that houses the Moderna Museet was designed by the famous Spanish architect Rafael Moneo. The museum features a beautiful collection of modern art in Europe. Here you can also find the architecture and design museum called ArkDes. Fotografiska, located on the island of Södermalm next to the docks of the large cruises that sail the Baltic, is not a normal photography museum. It is an international meeting point where everything revolves around photography. With more than 2,500 m2, it hosts four large exhibitions annually and between 15 and 20 smaller ones. Each year it attracts more than 500,000 visitors. Oh, do not miss out on its breathtaking views of the city from the restaurant’s picture windows! 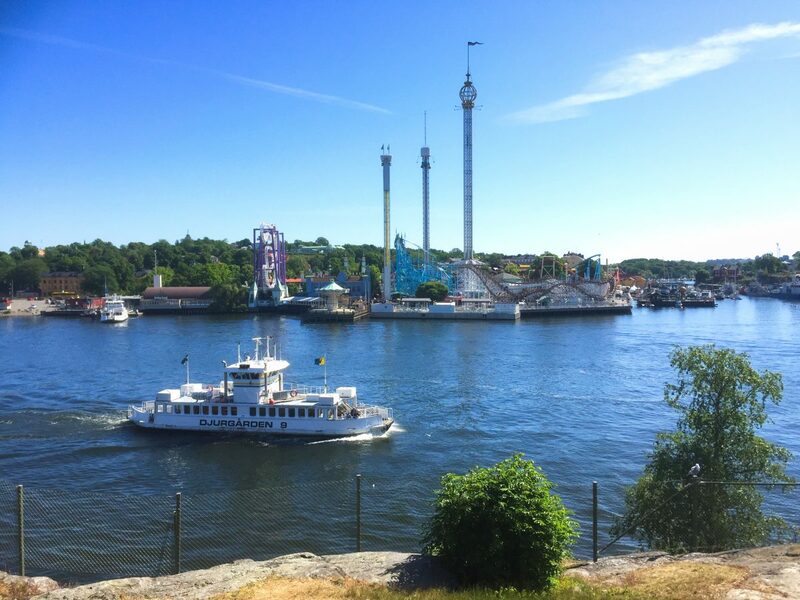 Gröna Lund is a historic amusement park located on the island of Kungliga Djurgården, next to Skansen. You can enjoy its roller coasters, tivoli and attractions for adults and children. During summer time there are also a lot of concerts. ABBA The Museum opened back in 2013 and is one of my favorite museums in Stockholm. The museum hosts everything related to the most successful music band in Sweden of all times who also contributed significantly to the international expansion of pop music. In three words: a must see! 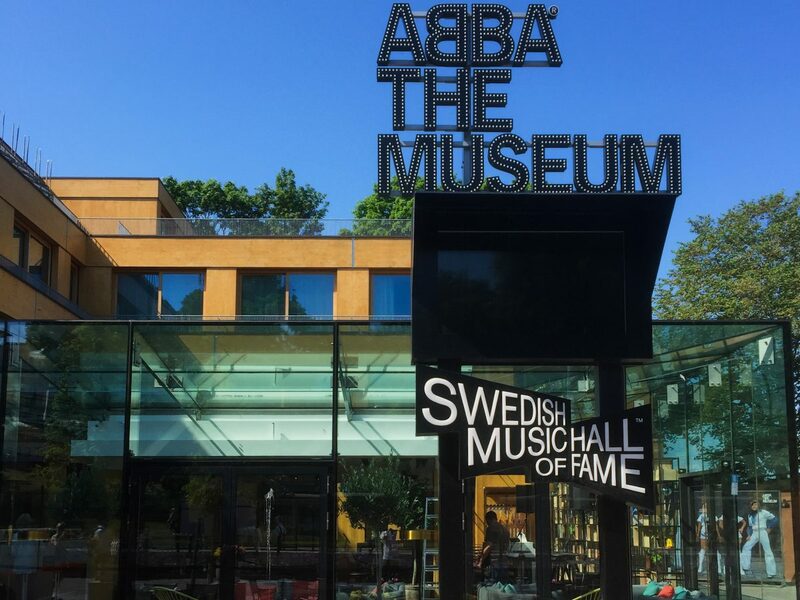 In the same building you have the Swedish Music Hall of Fame where you can learn in detail about a large number of Swedish present a past musicians and bands. Do not forget that in order to visit ABBA The Museum you need to book your ticket online and schedule a visit. Once inside you can stay for as long as you wish. From the nearby Fjäderholmarna islands, 30 minutes by boat from the city center, to the most distant islands among the nearly 30,000 that populate the Baltic waters at Lake Mälaren estuary. Islands with life, islands with nothing. Choose one and dedicate a day of your holidays taking one of the many boat tours available or choose several islands and travel for five days from island to island. 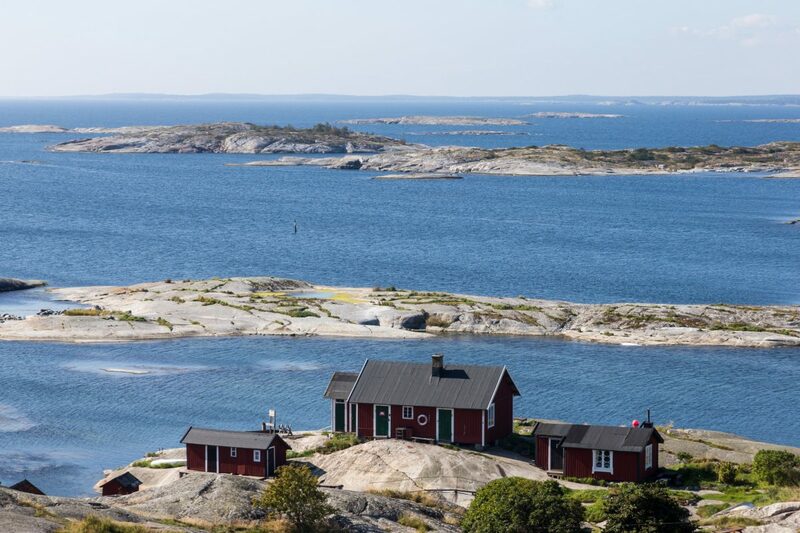 Anyway, your visit to Stockholm is not complete without going through the archipelago. Remember that many of these museums and attractions are accessible by buying the Stockholm Pass tourist card. If you are looking for more activities to do in Stockholm you may also be interested in what to do for free in Stockholm, including visiting these 15 free museums. 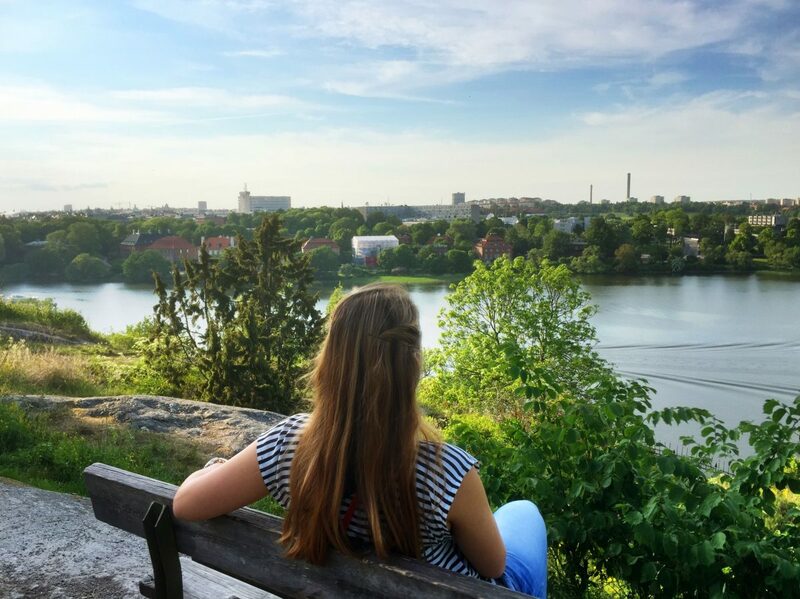 Here is also a guide to save money on your trip to Stockholm that lists many tips to keep in mind. Regarding the ten most popular places to see in the city, did you visite any of these places during your stay in Stockholm? Do you have other places that you think should have made it to this list? If you have any other questions or questions about your trip, leave me a comment and I’ll help you prepare it.